Hedge funds are private investment funds put in a wide range of high risk investment instruments and markets that are subject to certain regulatory restrictions and open only to certain classes of accredited investors. 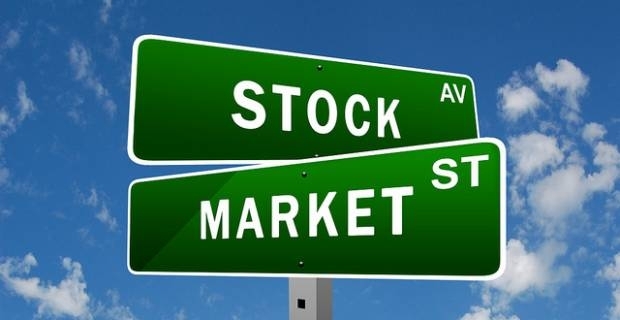 If you are looking to buy popular stocks among hedge funds, then these three most popular stocks recorded at the end of December 2012 might be a good place to invest. Apple was the most popular stocks among hedge funds by the close of 2013, according to the 13F - a quarterly report of equity holdings filed by institutional investment managers. Apple went down only slightly from 147 investors in the last quarter of 2011 to 146 in the last quarter of 2012. Billionaire Glenn Dubin, managing Highbridge Capital Management, had held a relatively small position in Apple Inc. at the beginning of July 2012, but increased his holdings to about 120,000 shares by the end of the last quarter. Similarly, Greenlight Capital that is managed by billionaire David Einhorn increased its holdings in Apple Inc. to a total of 1.3 million shares by the last quarter of 2012. At the close of the year, Apple (NASDAQ: AAPL) was trading at 11 times trailing earnings. Analysts in Wall Street project continued high earnings growth in the stocks in 2013 and over the next couple of years with a five year price/earnings to growth (PEG) ratio of 0.5. However, Apple is facing business challenges and it wouldn’t come as much of a surprise to see some low business margins in 2013. You should probably not be too optimistic when purchasing the stocks. The current Apple stock price also isn’t quite as good value as it could be. 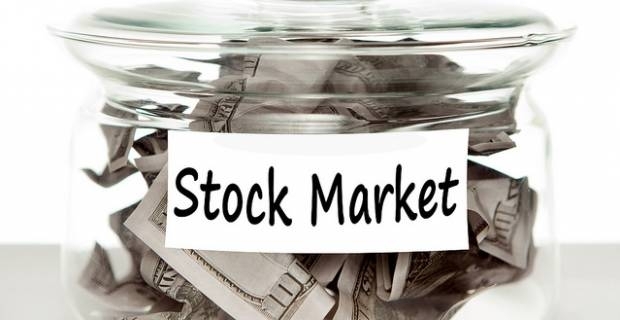 AIG maintains it position among popular stocks in 2013. In the third quarter of 2012, about 50 different investors had positions in AIG. A total of 110 hedge funds held AIG stocks in their portfolio, making the stocks the third most popular among hedge funds in 2012. Omega Advisors managed by billionaire Leon Cooperman made a 75% stakes increase in AIG that ensured the stocks rolled over into 2013 as hot investment prospects. Closing our list of most popular stocks is Google, which gained on Apple 132 funds at the end of the quarter. Billionaire Kerr Nielson’s Platinum Asset Management increased his holding in Google to 300,000 shares by the end of the quarter. Then billionaire Chase Coleman of Tiger Global Management significantly added his shares in Google to ensure Google opened the first quarter of 2013 as one of the most popular stocks and an attractive prospect if you qualify for hedge funds.